I have another fun reveal today. 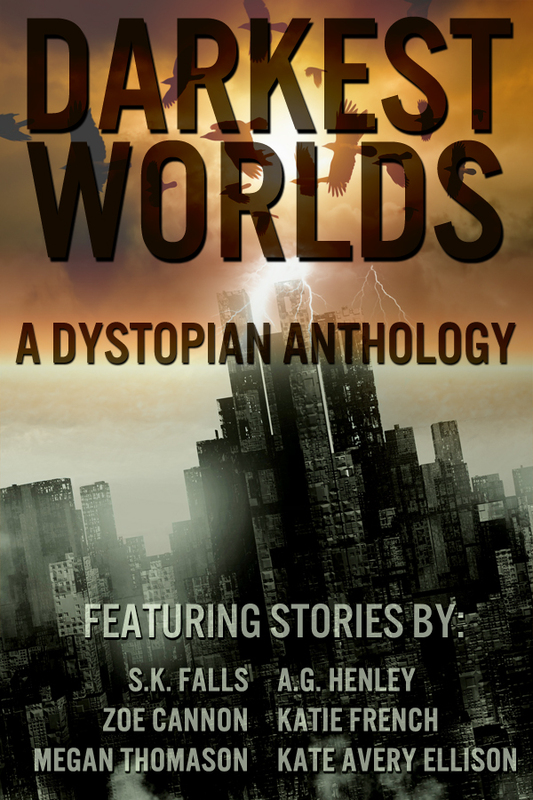 Darkest Worlds: A Dystopian Anthology. 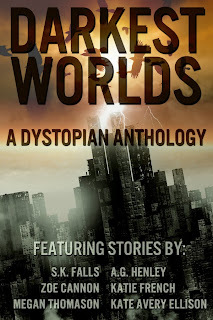 I've written a story called "Survival Lessons," set in the Frost world, and it will be part of this dystopian anthology along with a bunch of awesome stuff written by some other fantasy/dystopian authors! And all the proceeds go to a charity for girls' literacy. I'm pretty excited about it. 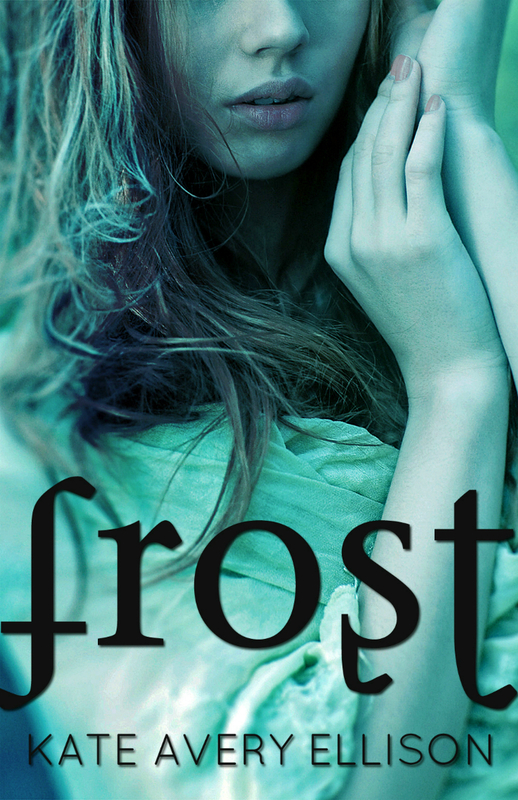 Survival Lessons – by Kate Avery Ellison, author of Frost. A young Farther prisoner named Eva escapes into the monster-filled wilderness of the Frost with a band of fellow inmates, all of whom are harboring secrets...but little do they know that Eva has secrets of her own. 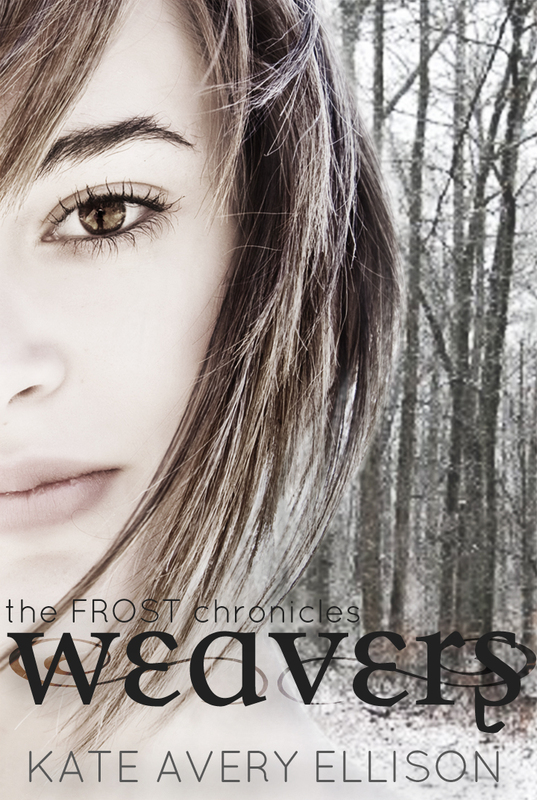 Set in the world of The Frost Chronicles. 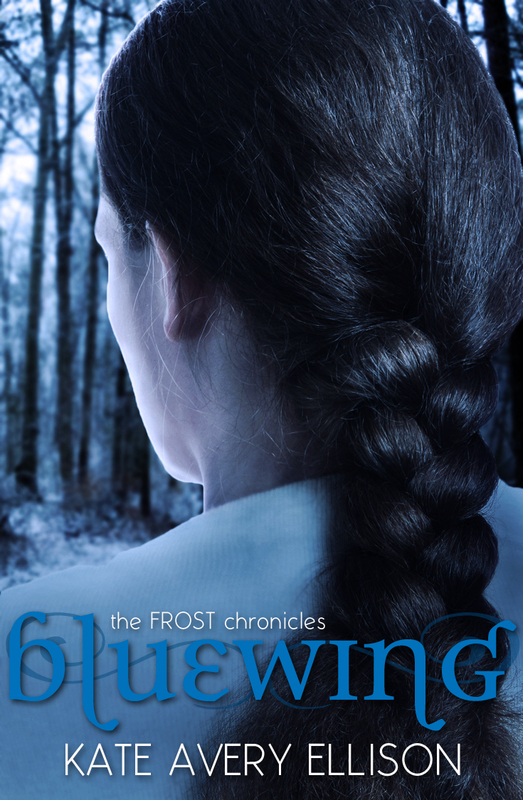 Right now I'm almost done with edits for Aeralis, the fifth and final book in The Frost Chronicles series. And I'm kind of sad about it. TFC is the first series I've ever successfully written. Well, okay, I've written a few sequels to a few unpublished things from my days as a young hopeful writer, but I've never stuck with one story world for five books before. I didn't think I'd like writing a series very much, so I only originally planned to write three books. But there's something really nice about it--you already know the world and all the characters, so by the time you get around to writing books 3+ it's just like visiting old friends. So I'm trying to really make Aeralis a good finish to the series, and I tried to take my time with it and make sure it wrapped up every character's story in a way that I found satisfying. And honestly, I feel a little cranky about the idea of starting a new series. It's like transferring to a new school, away from all your friends. But! I have some GREAT ideas that I am really, really excited to write. Apprehensive, yes, but also excited. But back to TFC...a lot of things about writing a long series like this one surprised me. For one thing, I didn't expect to end up having so much story. I feared I'd run out of things to tell and have to start fluffing the story around the end of book two, so I planned to have only three books, but as I wrote the story and the characters' journeys kept growing and so I kept telling it. I changed the number to four eventually, but when I was writing Bluewing (book four) I realized I needed AT LEAST one other book to fit everyone's endings in. My husband said I was "George RR Martining" by continuing to extend the series, and that I'd better finish writing these books before I died. That made me laugh. I plan to write dozens and dozens more books before I die, hopefully. The characters surprised me, too. They had secrets that I discovered gradually. They had more to say than I'd ever expected. They fell in love in ways that surprised me, and some of them died when I wasn't expecting it, either. They truly took on lives of their own. It's been a wonderful journey, and I'm honored and thankful for every reader who shared it with me. Hopefully Aeralis will be available in late September! Check back at the blog or sign up for the newsletter to be sure you don't miss the release.